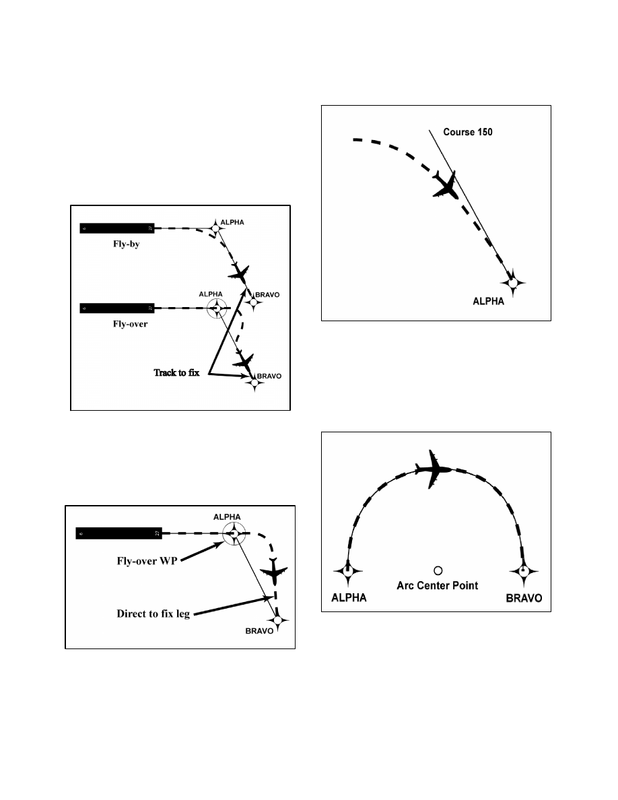 Initial Approach Waypoint (IAWP) or feeder fix. does not assure terrain clearance. already armed (some receivers arm automatically). 30 miles of the airport/heliport reference point. the FAWP is not recommended. FAWP or stepdown fixes must be considered. required in order to descend at the proper location. but fly to the MAWP and execute a missed approach. active prior to the FAWP.